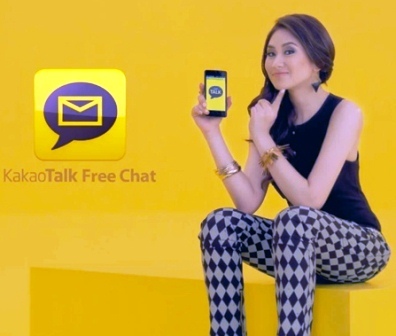 KakaoTalk has finally set foot in the Philippines. This new mobile app will create a new level of competition. Prior to the release of KakaoTalk, Philippines was introduced with Line and WeChat app. Is this just another version of Line or WeChat? Well, on their line of services, we can say that they are almost the same, but in terms of feature? No. Since KakaoTalk is new to us, the company's goal (Kakao Corporation) is to tell us what KakaoTalk is all about, to target our needs in terms of communication, entertainment, and benefits. The mobile messaging app will include a group voice calls supporting five participants at the same time, single and group instant messaging, and the well known stickers. 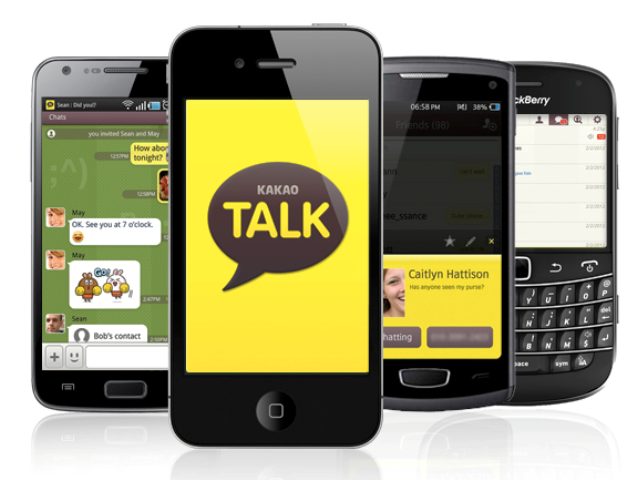 Slowly but surely, KakaoTalk has evolved into a multi platform mobile app, from instant messaging to digital content, games, business marketing, and fashion. Free call and conference call (up to 5 people) named VoiceTalk. First ISO 27001 certified mobile messenger. If you manage to download and experience KakaoTalk, kindly share it with us. Thanks!